WOW!! Canada Line, Oakridge Mall, Senior Centre, Library, YMCA, Langara Golf Course, all within short minutes walk. 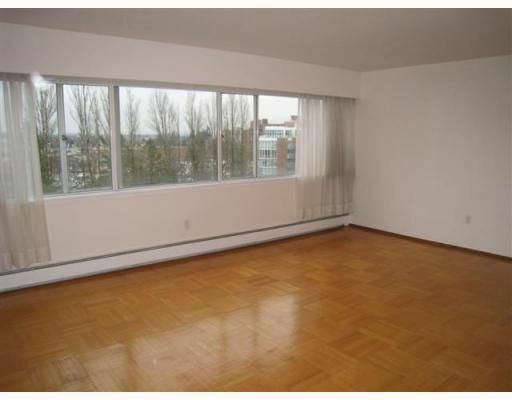 Quiet N/E corner unit with GORGEOUS MOUNTAIN VIEW, hardwood floors & big enough for house sized furniture. Ready to move intoday! No pets, no rentals, 18+ age restriction. Maintenance fee includes everything but electricity. Oakridge best buy!